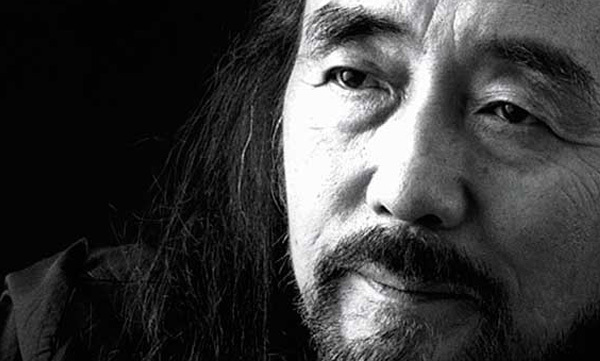 Yohji Yamamoto – Kitmeout Designer Clothes – Fashion Blog & Fashion Forum. French soccer icon Zinedine Zidane and Japanese designer Yohji Yamamoto have joined forces for an ad campaign in the run-up to this summer’s World Cup – and it turns out the two have more in common than meets the eye. “He doesn’t talk a lot, and that’s just fine,” the famously taciturn Zidane said at a Paris presentation for Y-3, the collaboration between Yamamoto and athletic brand Adidas. Set to break in March in magazines including V and V Man, the ads depict Yamamoto as coach to Zidane’s team. 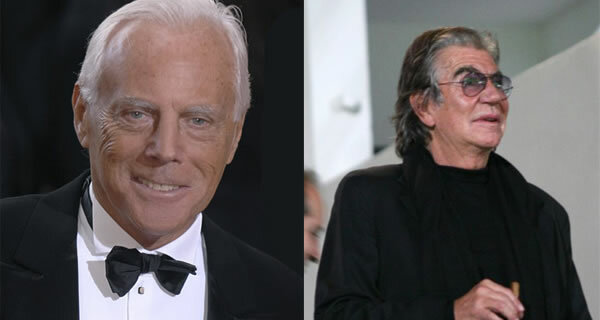 The player, however, was reluctant to take on the mantle of fashion guru. “If I have any advice to give, it’s on the soccer front,” he said. The Gotham boutiques of Yohji Yamamoto in Grand Street and Gansevoort quietly shuttered its doors. As announced last October, the Japanese label filed for bankruptcy in Tokyo. 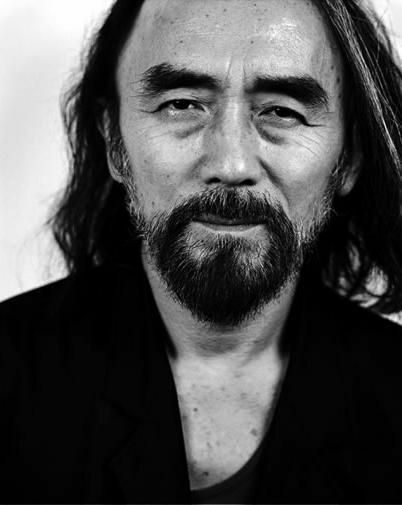 Yohji Yamamoto is also conspicuously absent from the Paris Menswear catwalk schedule though you can make an appointment to see the Menswear Fall 2010 collection from January 22 – 28, 2010 at its Rue Saint Martin showroom in Paris’ third arrondisement.